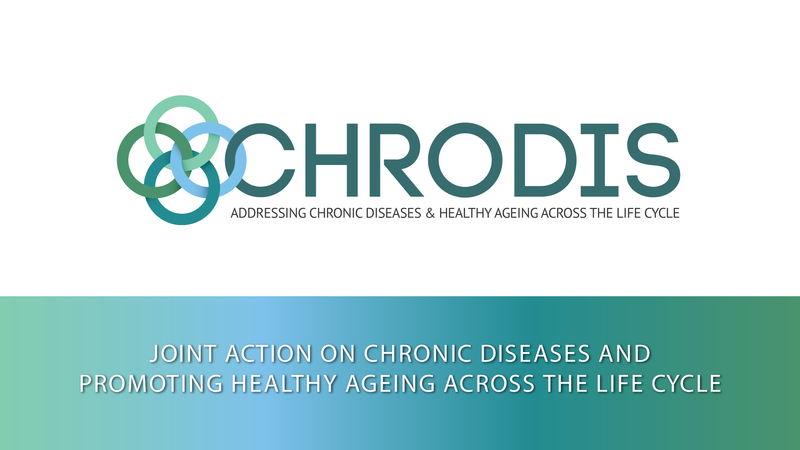 The Final Conference of the CHRODIS Joint Action will take place in Brussels on 27 and 28 February. The first day of the conference will try to answer how the outcomes of this European collaboration can be taken up, while the second day will focus on joining forces and moving forward to addressing chronic diseases across Europe. The Work Package (WP) on multimorbidity will steer the discussion on how a comprehensive care model for multimorbid patients can be implemented. Further talks will centre around what needs to be considered for the exchange and transfer of good practices in health promotion and disease prevention. The last point in the thematic session will present the lessons learnt in the prevention and care of chronic diseases. The case studies will be on diabetes, complementing on what was presented during the last JA-CHRODIS workshop at the European Parliament in November 2016. The second day will gather many prominent figures in health including, but not limited to, Commissioner Andriukaitis, the head of the Health division at OECD Colombo, Spanish Minister of Health, etc. They will be involved in discussions such as how policy makers can use JA-CHRODIS results to address the chronic disease challenge and the ageing society. Furthermore, the ways in which JA-CHRODIS can help address the sustainability of our health systems will be explored. The conference agenda and registrations are available following this link.